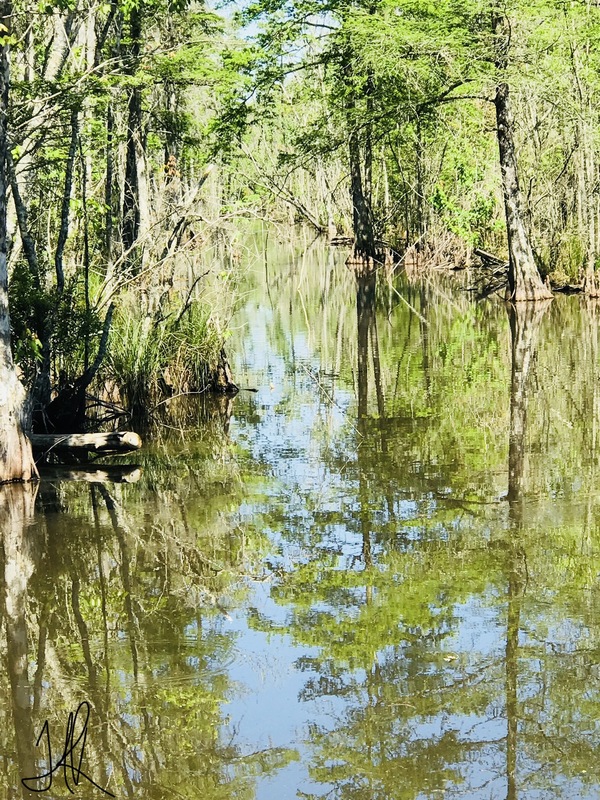 This picture is taken deep in south Louisiana swamp. Spring is just starting to pop threw . A man made run that only certain few can get threw,or find their way back out!